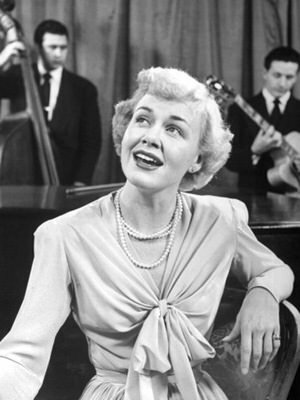 Old Time Radio's greatest value is the same as when it was originally broadcast- pure entertainment. However, it is also an audio-Historical Artifact. Like many artifacts, old time radio cannot give us a complete picture. Our Rarities bring to mind the question, if these are the lost episodes, what were the ones that are still lost like? Most of these Rarities were produced during the Post War period through the mid-Fifties. By this time Radio was a mature medium. The lessons from the War Years had led to the radio production's high point, but the competition from television had yet to materialize. Adventure Is Your Heritage: Transcribed by the Navy Recruiting Service. A series of 15 minute broadcasts describing famous moments in Naval History. This episode tells the story of the discovery of radar. Adventure Parade: Mutual Network Program a "Parade of the world's greatest stories. Stories of Action, Mystery and Adventure!" The Pilgrims leaving England for the new world are the topic of this broadcast. American School Of The Air began broadcasting to classrooms across the country in 1930, and at its high-point was heard by an estimated 3,000,000 students. In 1936, the School presented an abridged version of Shakespeare's romantic tragedy Romeo and Juliet, "the most celebrated love story in all literature". CBS presents a half hour adaptation of Shakespeare's Romeo and Juliet. The narrator fills in the story while the actors present the Bard's lines. Citizen Of The World: Norman Corwin presents characters from around the world whose work benefits all of mankind. Part of Corwin's efforts in support of the United Nations. Stars In the Afternoon: A very fun 90 minute preview of Columbia Broadcasting's 1946-47 season. 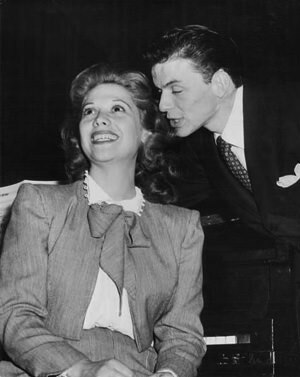 This is one of Radio's greatest seasons, and the preview focuses on Frank Sinatra and Dinah Shore trying to convince C.B. System (Arthur Q. Bryan) to let them sing. The City: "An Impression for Radio", stories of many people who don't realize how their lives touch each other, presented with full orchestral support and some of radio's most highly developed sound effects. City Hospital: "Where life begins and ends". A famous singer is getting ready for a major tour, but her husband wants her to stay with him. However, she has developed nodes on her vocal cords that may be cured with an operation. In another episode, an older woman keeps getting worse, "there are some things even a Doctor can't cure". 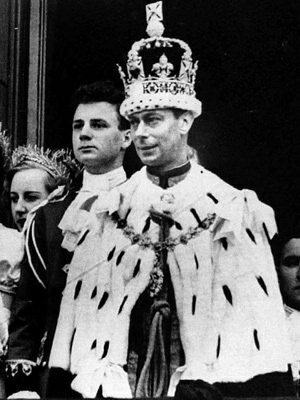 Coronation of King George VI: British and NBC broadcast. Interesting history, especially during the 60th anniversary of Queen Elizabeth's reign. 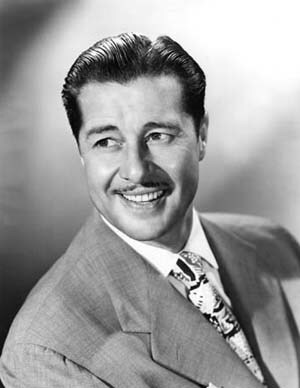 The Don Ameche Show: Audition program. Special guest is Maureen O'Hara. Pinky Lee is hired as Maureen's replacement butler. Dramas Of The Courts: Crime drama set in the criminal courts. In one episode, our hero defends the wife of New York City's District Attorney for murdering the Lieutenant Governor. In another a detective from the homicide squad investigates a murder where his biggest clue is a cigarette lighter left at the scene. Dyke Easter, Detective: Dyke says "Murder is my business. Only known episode of the program. Dyke comes off as a very hard-boiled detective, but without the gravitas of Philip Marlowe or Sam Spade. A little needs Easter's help after he confesses to murder in "This Time For Creeps". Fiftieth Anniversary Celebration of AT&T: Andre Kostelanetz and His Orchestra provide the music for the 50th anniversary of the telephone company. Several guests praise the telephone, and historic phone calls are reenacted. Golden Door: A presentation of United Service for New Americans. Stories of refugees coming to find a new life in America after escaping the horrors of the Holocaust. Hall Of Fame: Hinds Honey and Almond Cream presents characters and music from Walt Disney's Silly Symphonies just before Christmas, 1934. Invitation To Learning: A discussion of great works of literature. This episode discusses the poem "The Nature of Things", wherein the Roman poet Lucretius explains Epicurean philosophy. Love Thy Neighbor: An On Air movie trailer for the film starring radio comedy greats Jack Benny and Fred Allen. Filled with quips recalling the Benny-Allen Feud. Maxwell Coffee Time: Meredith Wilson presents an all music program because "music is as much a part of the American scene as toast and Maxwell House Coffee for breakfast." McGarry and His Mouse: Very cute program about a rookie cop and his pretty wife. Metropolitan Opera: Presenting Gilbert and Sullivan's "Yeoman Of The Guard"
Mid Day Merry-Go-Round: Thumping Swing Jazz, apparently originating from Knoxville, TN. Mysteries of the Mind: A supposedly scientific presentation, but with plenty of creepy organ music. Hypnosis is explored. The Mystery Castle: An episode from a Christmas Serial presented by a department store in Youngstown, Ohio. NBC Summertime Hot Money: An extended commercial for NBC's summer advertising effectiveness. Navy Hoe Down: Some of the era's best country and western music presented by the Navy and Naval Reserve Recruiting Service. NBC War Bond Parade: Variety Program in support of the Fourth War Loan drive. Night Cap Yarns: A series of syndicated quarter hour adventure stories. In one our hero is captured by slavers in Afghanistan. In another we are treated to a story of revenge on the Motor Race Tracks. Once Upon A Time: Syndicated kids program featuring fairy tales and fables. Commercials added locally. Originals By Bennett: Joan Bennett stars in an audition program where she gets into the fashion game. Passport For Adams: Robert Young stars as a small town newspaper editor traveling around the world to countries of the United Nations in this Norman Corwin drama. Rubies of Kali: Audition Program for Steve Canyon, based on the aviation comic strip by Milt Caniff. The Circle: Variety program featuring Hollywood royalty of 1939. Hosted by Ronald Colman and featuring Cary Grant, Groucho and Chico Marx, Carole Lombard and others. Treasury Hour: Variety Show supporting War Bond drive. Features Robert Montgomery and Noel Coward. 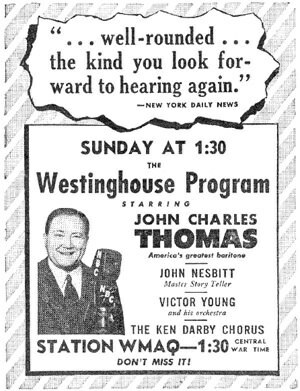 The Westinghouse Program: Presented on AFRS as the John Charles Thomas Program, presented beautiful music and dramas to a War torn world. Who Said That? : NBC quiz show based on current news of the late 1940's. Woolworth Hour: Holiday show from the department store chain featuring Percy Faith and his Orchestra and an adaptation of the angelic story "Twinkle". Your Family and Mine: Soap Opera sponsored by Sealtest Frozen Foods starring Frank Lovejoy. Be the first to comment on "Random Rarities 12"
Treasury Hour 411021 Robert Montgomery Joined Progress (WC).